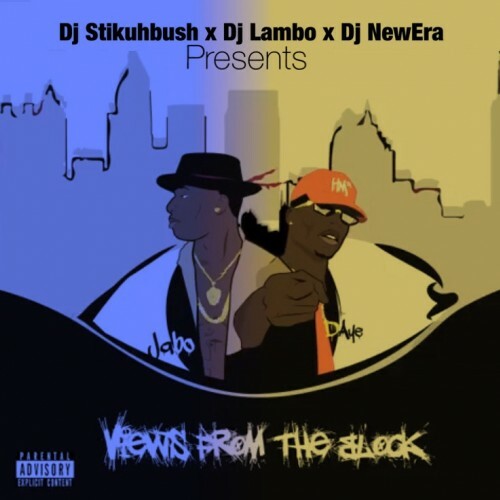 Follow @LiveMixtapes, @Djstikubush, @DJLambo_APG, @TheRealDjNewEra, @JaboEnt & @Hitmakerdaye! New Jabo!! been waiting on some heat from cuzzo! THIS TAPE IS HARD!! DOPE COLLAB FELLAS!! Keep them hits coming!! Bama! !